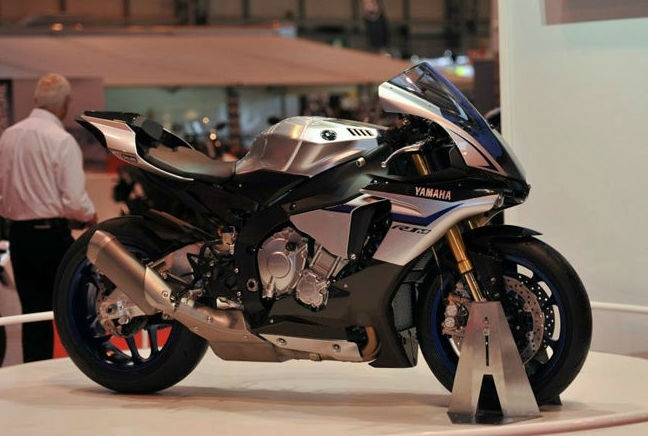 The YZF-R1M, a high-spec version of the already impressive R1, is an all-singing-all-dancing sportsbike that’s based on the Japanese manufacturer’s MotoGP bike. And MotoGP played an integral role in its development, with Valentino Rossi and Jorge Lorenzo involved in the bikes’ design. With more than 1hp/kg, the R1M has some brutal performance figures as well as all the electronics and systems you’d expect of a £20,000 bike.